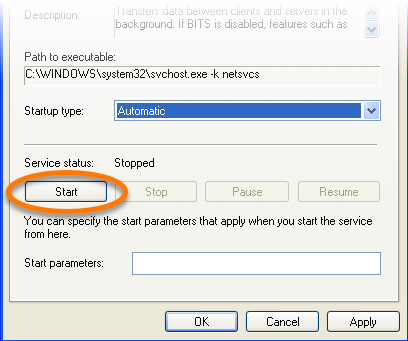 In some cases, Avast Antivirus reports that UI Failed to load which stops the whole program from running. 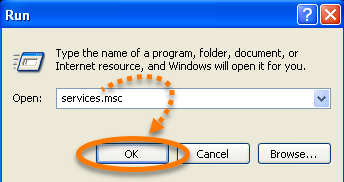 This issue may be a result of the incorrect Windows services configuration. 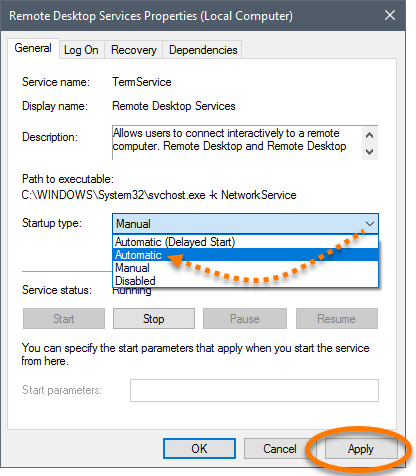 If clicking Restart services on the error message does not help, you need to set the relevant Windows services to run automatically by following the steps in this article. 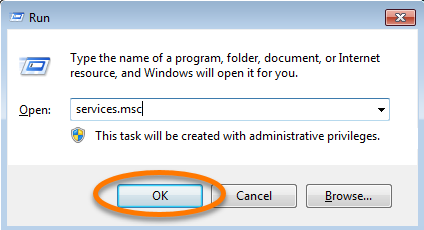 Before you begin, make sure you are logged in to Windows as a user with administrator permissions. 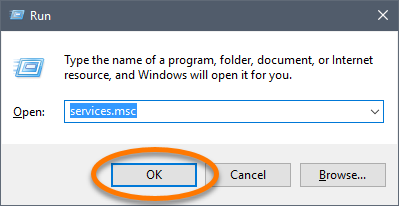 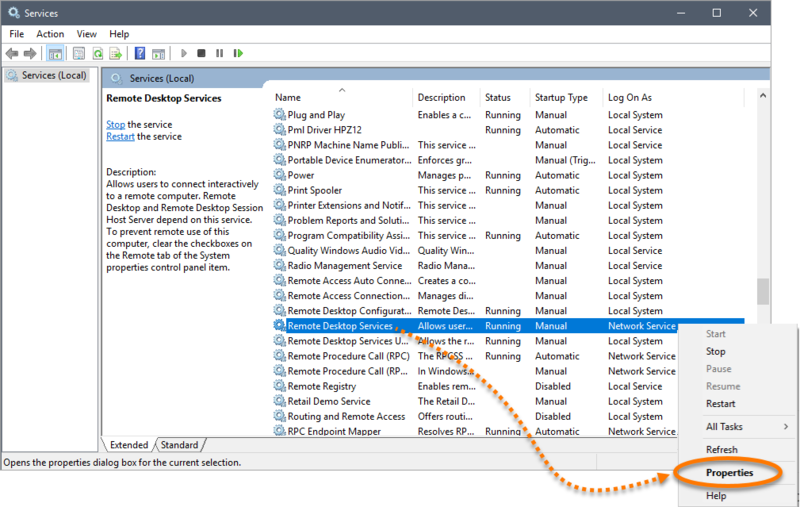 Simultaneously press the Win and R keys on your keyboard to run the Windows Services console, then type services.msc and click OK. 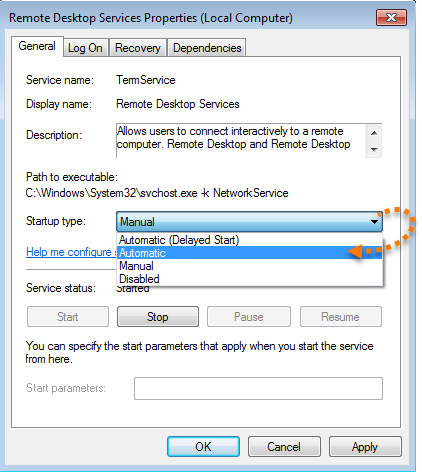 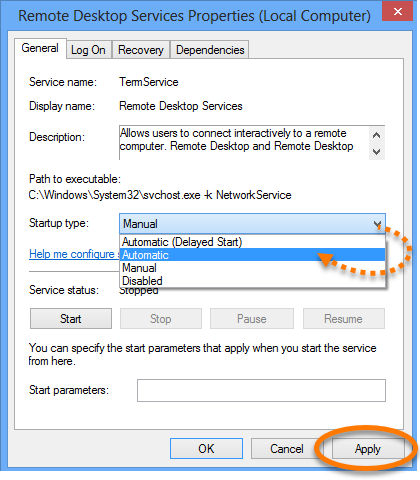 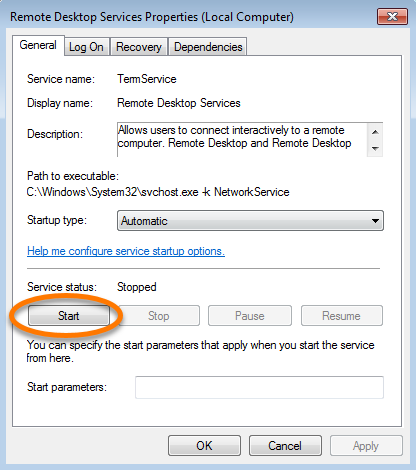 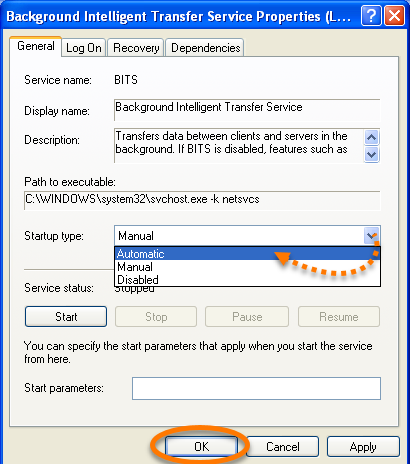 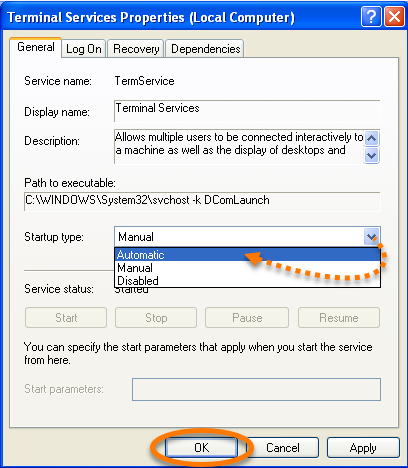 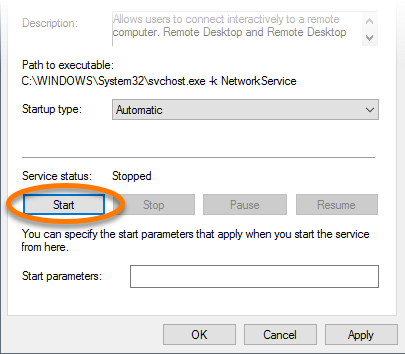 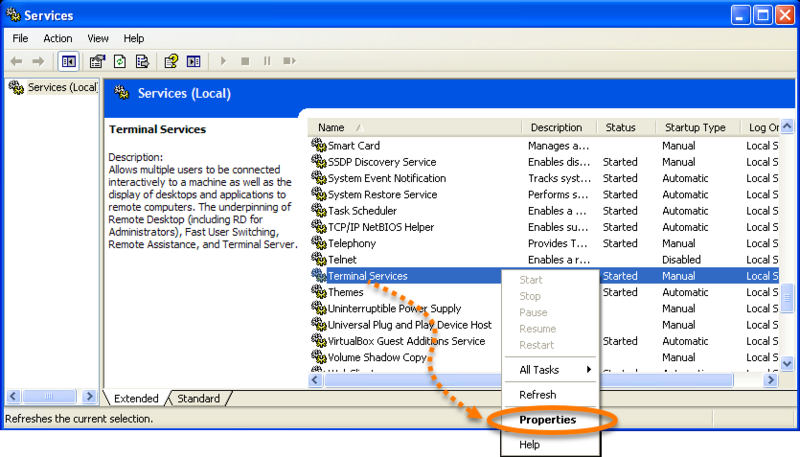 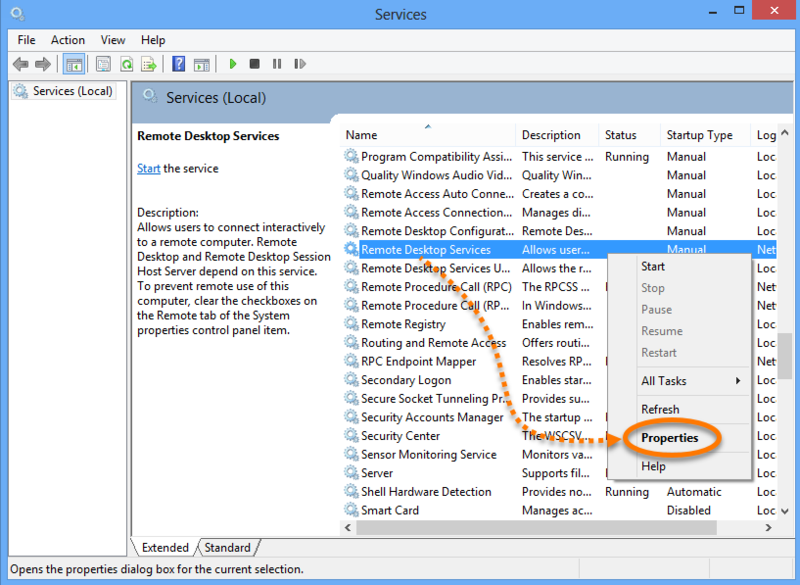 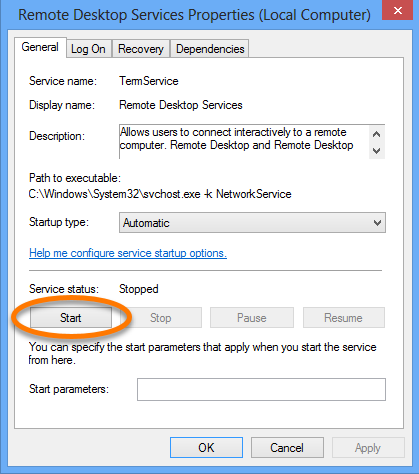 In the Services console, locate and right-click Remote Desktop Services and select Properties. 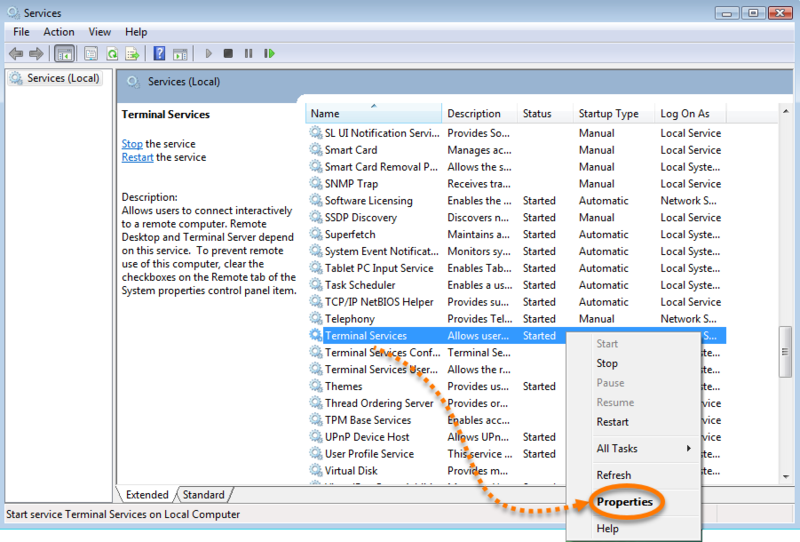 In the General tab, click the drop-down menu next to Startup type and select Automatic. 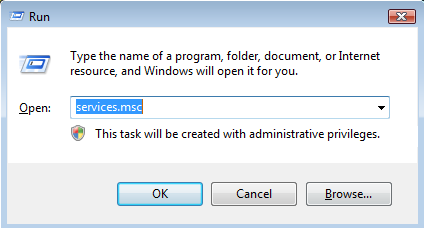 Then click Apply to confirm changes. 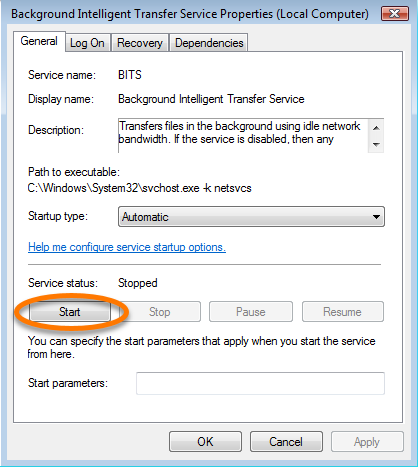 If the service stops running, click Start in the Service status section. 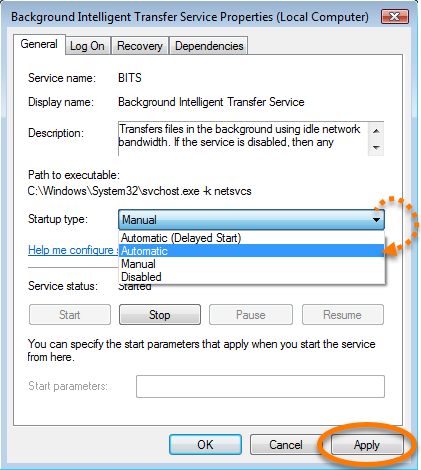 Restart your PC and try to open Avast Antivirus again. 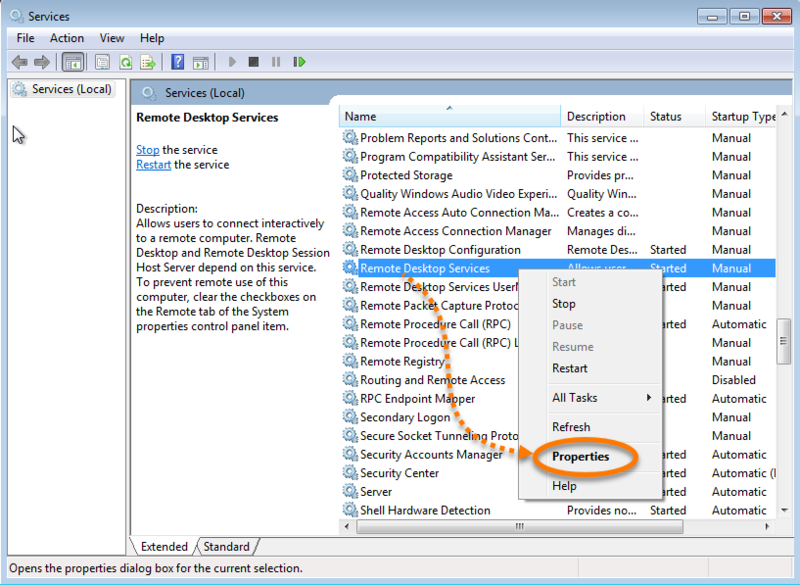 In the Services console, locate and right-click Terminal server (or Services Terminal Server) and select Properties. 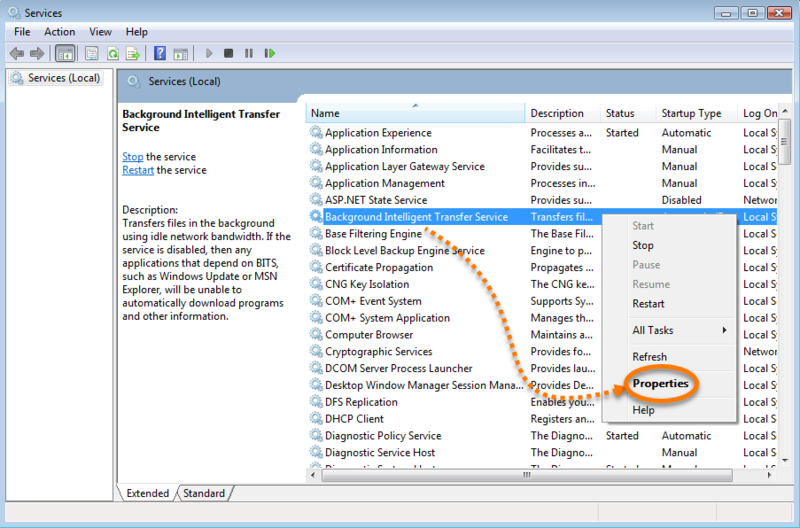 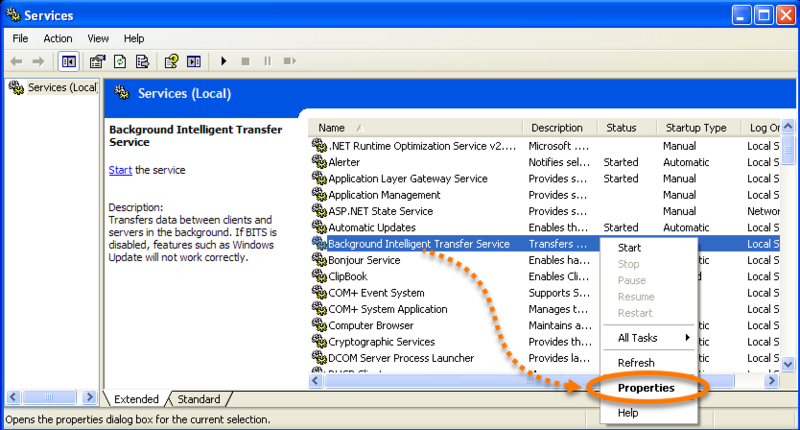 In the Services console, locate and right-click Background Intelligent Transfer Services and select Properties. 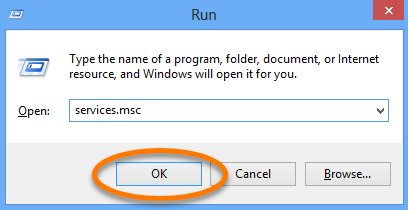 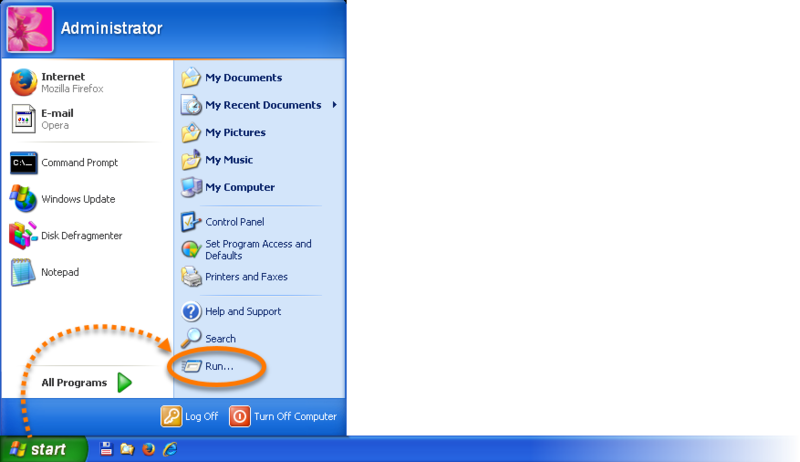 Click the Windows Start button and select Run. 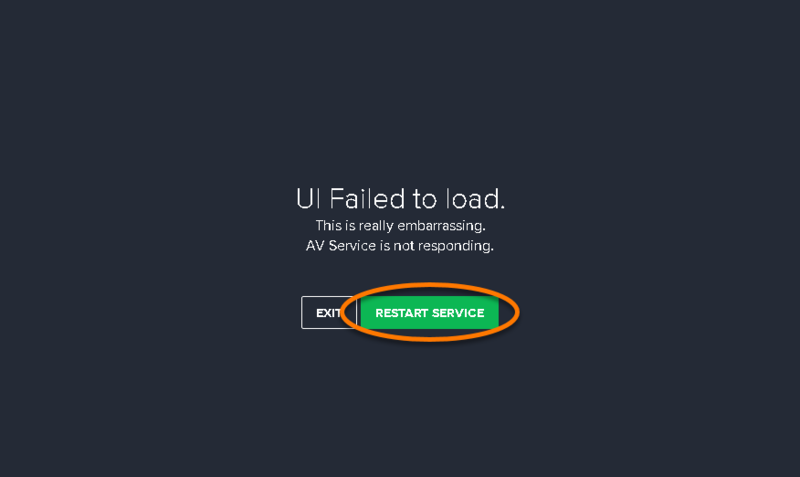 The Avast Antivirus user interface should be loaded now. If after performing all the steps from the instruction above the issue still persists, it is recommended to reinstall Avast Antivirus.